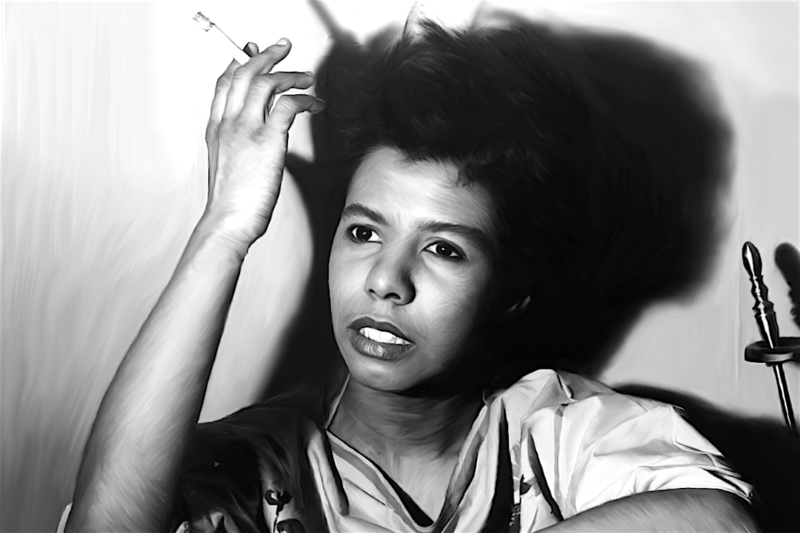 The Goodman Theatre will feature a line-up of events celebrating author and playwright Lorraine Hansberry. The Chicago native was the first and youngest African American to win a New York’s Critic Circle award. Born on Thursday, May 19 in Chicago she is most known for writing ‘A Raisin in Sun’ which opened on Broadway garnishing great success and later becoming a feature film. Hansberry died at 34 of pancreatic cancer. A Raisin in the Sun is a play by Lorraine Hansberry that debuted on Broadway in 1959. The title comes from the poem “Harlem” (also known as “A Dream Deferred”) by Langston Hughes. The story tells a black family’s experiences in the Washington Park Subdivision of Chicago’s Woodlawn neighborhood as they attempt to “better” themselves with an insurance payout from the death of the father. The New York Drama Critics’ Circle named it the best play of 1959. The Hansberry Family Lorraine Hansberry was the youngest of four children born to Carl Augustus Hansberry, a successful real-estate broker, and Nannie Louise (born Perry) a school teacher. In 1938, her father bought a house in the Washington Park Subdivision of the South Side of Chicago, incurring the wrath of their white neighbors. The latter’s legal efforts to force the Hansberry family out culminated in the U.S. Supreme Court’s decision in Hansberry v. Lee. The restrictive covenant was ruled contestable, though not inherently invalid. Carl Hansberry was also a supporter of the Urban League and NAACP in Chicago. Both Hansberrys were active in the Chicago Republican Party. Carl died in 1946, when Lorraine was fifteen years old; “American racism helped kill him,” she later said.